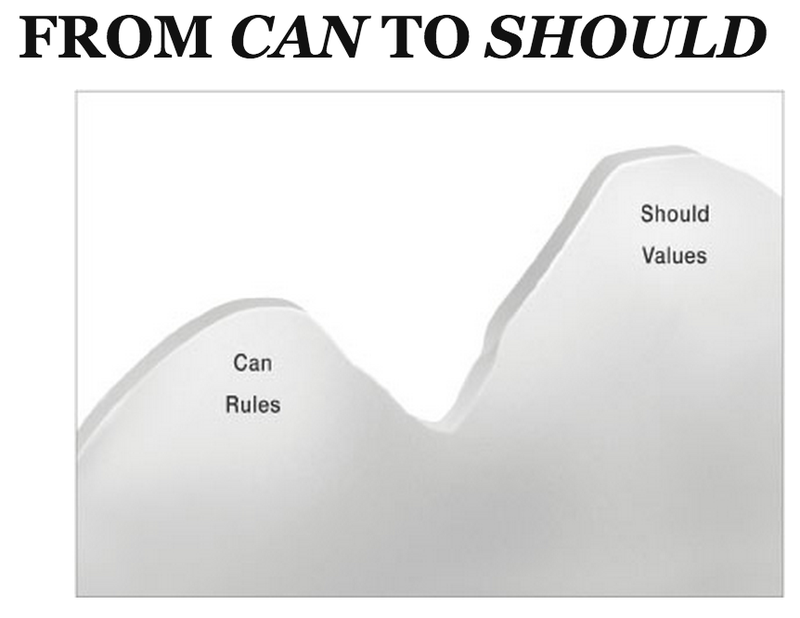 Getting from Can to Should…..
As part of our Central Administration meetings, we have been discussing the book, How: Why How We Do Anything Means Everything by Dov Seidman. 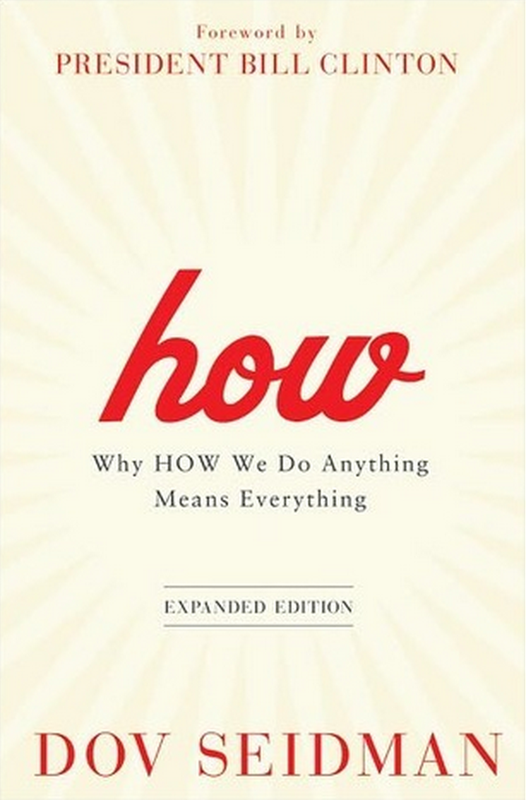 The premise of the book is that in the 21st century it’s no longer what you do or what you know that matters most. It’s now about “how” you do it. One section discusses the idea of “can” vs. “should” and how focusing on what we can do limits us from thinking about what we should do. Our discussion in this area prompted us to think about moving from rules to values could have a positive impact of our students and community. In thinking about Saline Area Schools, what are the area where are doing what we “can” do versus what we “should” do for our students?